Where an STP brokerage is concerned, the cost of trading (the cost of doing business) is determined by what their liquidity provider charges. A liquidity provider normally charges a ‘”clearing fee” to a brokerage, in the form of a trading commission. Commission charges are normally discussed and agreed by the broker and LP prior to the commencement of trading. The liquidity provider may offer "sliding scale" on a broker’s commission fee as a way to align their goals with those of their client (brokers are interested in lower fees, the liquidity provider is interested in higher volume turnover). In the simplest model, the difference between what the broker charges its retail users and the fees charged by its liquidity provider (for offsetting the flow), constitutes the brokerage's profit. How much should a retail brokerage charge in commission and markups to ensure its costs are covered? A brokerage should start considering this question from cost perspective. How much does it cost to send STP orders to your liquidity provider? Most liquidity providers in the institutional FX world charge fees on a USD per million USD traded basis. 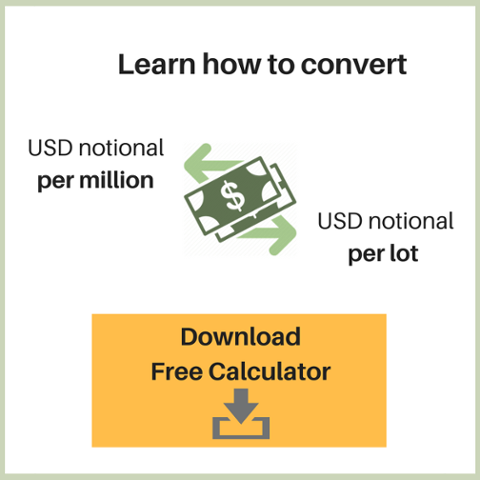 As a broker dealing with retail customers who are more familiar with the lot concept, you need to know how to convert your USD notional per million to USD notional per lot so that you can compare apples to apples. Can you tell how much it costs you to STP (offset) 1 lot of EURUSD to your LP? 1 lot Gold? 1 lot of CFD? You need to fully understand this concept as, not only does your LP charge you differently for different asset classes, but fees are also based on different units depending on the instrument traded. This in itself makes fee conversion more challenging. Now, we have removed the headache for you. You can simply type in your base cost in our downloadable excel sheets, and it will get automatically converted for you! Furthermore, in order to apply the correct markup to cover your LP costs, it is essential that you know how to convert USD per million USD traded into points per lot. 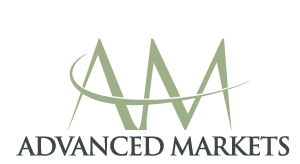 A broker may also have other operating costs that they would look to pass on to its clients, such as marketing costs and the costs of maintaining a regulatory license. By estimating your clients' monthly average trading volume, you can easily figure out the appropriate US dollar amount that should be allocated to each instrument based on the estimated lot volume. To lower these operational costs per lot, brokerages may utilize various marketing or discount offers in order to reach the required economies of scale in trading volume. When it comes to the real world, brokers continually face competition therefore, before determining the markup and/or commissions to charge your retail clients, it is important to research the market in your target territories and to compare your proposed fees to those of your direct competitors.